The last two decades of South Africa’s Apartheid era. 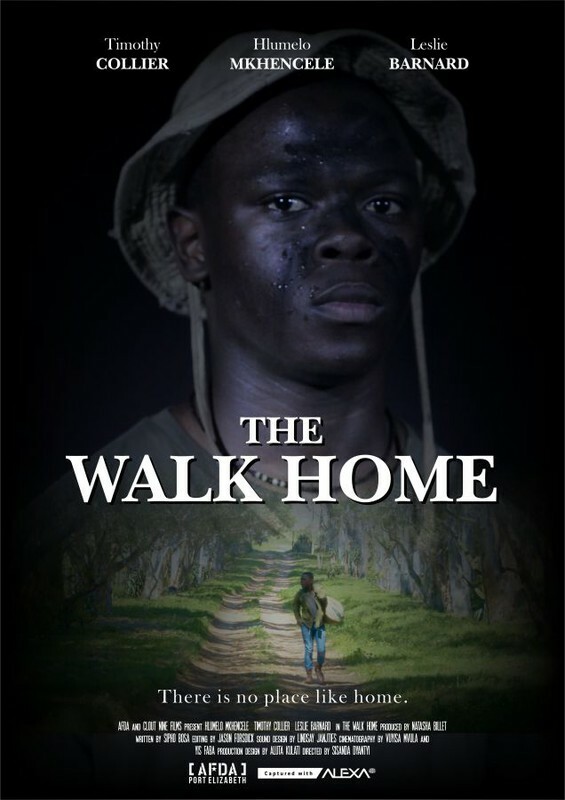 A tale of two boys who begin their journey as young friends who see beyond the colors of their skin, but as they grow older and begin to learn more about the society in which they live, their friendship comes to an abrupt end. During the beginnings of their adulthood, as destiny would have it, they would meet again, as enemies, on the battlefield of the Angolan border wars. Here, their long dead relationship is put to test.